Osteoporosis is a condition in which bones become so weak they can shatter, when the spine compresses and deforms your back, when walking, sitting, lying in bed and even breathing becomes difficult – this is osteoporosis at its worst. Our skeleton is a dynamic living tissue in a constant state of flux, carefully regulated by a complex orchestration of our internal hormones, our eating habits and gravitational forces. Caucasian women are eight times more likely than men to develop osteoporosis. At age 35 women lose bone tissue three times faster. Female athletes run an equivalent risk at any age. The culprit is malabsorption of calcium. Get sufficient vitamin D from sunshine. Ideally 20% of your skin needs to be exposed for 20 to 30 minutes daily. 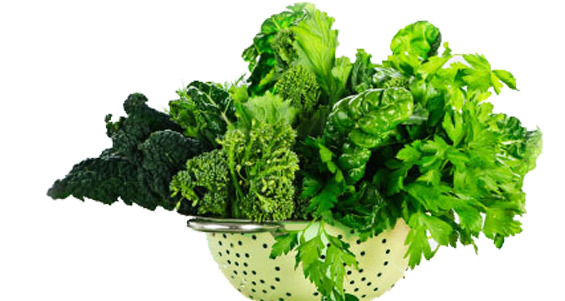 Eat calcium, magnesium, chlorophyll, and mineral rich foods – grains, legumes, leafy greens, and sea vegetables. If you’re in bad shape and your diet is poor, take calcium supplements and include plenty of green vegetables in your diet to maximize assimilation.